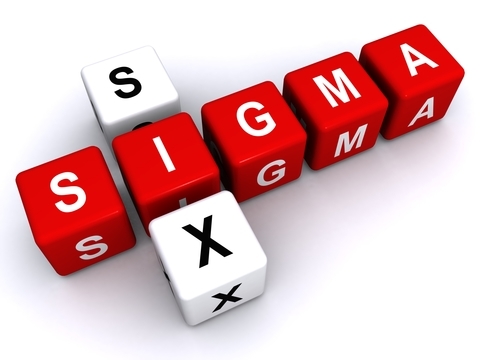 Home » Posts » Six Sigma » What is the Value of Six Sigma in Procurement? The adoption of new technology is critical to an organization. It can determine the capacity of the organization to deliver goods and services efficiently and how effectively costs can be minimized. Six Sigma offers a framework that facilitates the smooth adoption of application software, IT infrastructure, and digital systems. One of the applications you should consider adopting is the contract management system. It helps to manage obligations, and both parties benefit from this convenient setup. It assists entrepreneurs to determine which contract can be reused when moving from one vendor to the next. Training and development is another critical factor that can determine the direction of the enterprise. 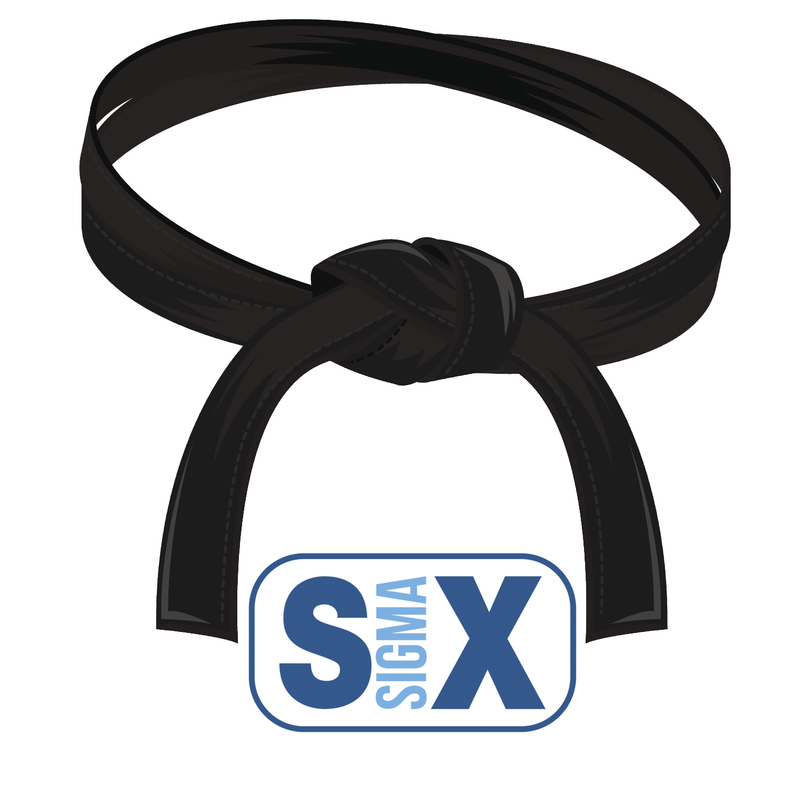 Part of the Six Sigma philosophy is to train and help members of staff develop the confidence that will enable them to initiate and successfully complete tasks. Procurement managers can incorporate Six Sigma methodologies to train staff and ensure smooth implementation of policies. 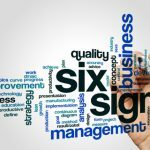 Incorporating Six Sigma is not only beneficial to the staff but also to the organization’s efficiency and the bottom line. Additionally, it promotes goodwill between the business and suppliers, leads to higher rates of customer satisfaction, and accelerates growth while cutting costs. The aim of the procurement manager is to ensure that the suppliers are content with the organization’s policies and processes. You could ask for bids from new suppliers when the need arises, but that process often proves to be costly and time-consuming. 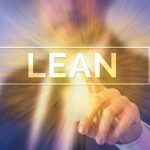 If you take the example of the supplier base of businesses that have been implementing the Lean Six Sigma methodologies for the last two to three decades, you’ll realize that these businesses have a different perspective towards supplier relationship. These organizations are not in the habit of changing vendors frequently. Sending requests for bids every time you need something from the vendors is time-consuming. It involves analyzing each application that answers your request, getting information about their position in the industry, as well as identifying the best negotiation tactics for the shortlisted suppliers. The most desirable quality of a procurement officer is the ability to procure the items the company needs while at the same time reducing the associated cost. The key question then is, how do we achieve this? It requires careful considerations before making purchases. The process is not always as simple as it sounds. Some inexperienced procurement staff may opt to create purchase orders for every single application. This is one of the problem areas that may incur unnecessary costs. The Six Sigma methodologies are often applied to these processes to research, identify, purchase and administer the items and orders that are relevant to your company. Procurement managers have to handle a myriad of tasks in between the planning and execution stages of the projects they oversee. 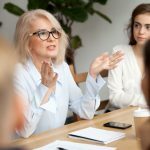 While this could mean experienced managers have well developed analytical skills, it is also important to ensure that the analytical skills are applied in more than one area of the process. A good understanding of quantitative data related to these processes is important to acquire. It fulfills an integral part of the Six Sigma methodology (i.e. the Analyze step of DMAIC) which requires a thorough analysis of each of the processes. A procurement manager who follows the Six Sigma principles needs to understand that negotiating with vendors is an intricate process. The challenge is to strike a balance between getting good contract terms for the organization while ensuring that the organization and the suppliers uphold their business relationship. Streamlining your procurement process increases the company’s profitability and maximizes efficiency. 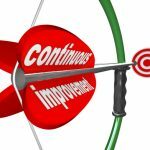 While the adoption of the Six Sigma tools and techniques may seem like an intimidating undertaking, it could prove beneficial to your organization in many positive ways.